The practice focuses on litigation. 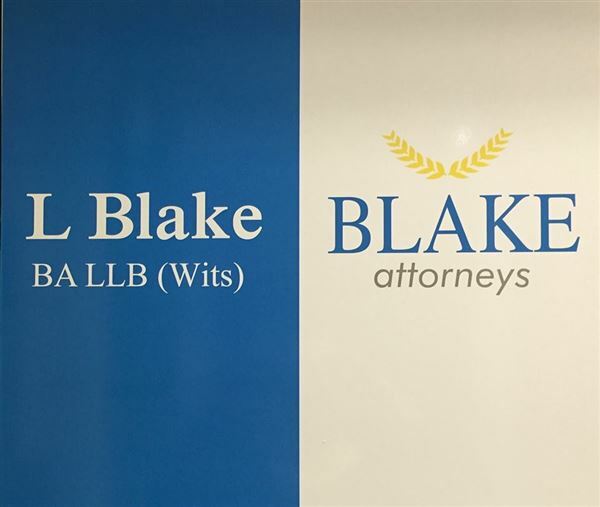 Although we are best known in family law, Blake attorneys was formed in 1998 and has represented businesses in fields as diverse as fashion and trucking. We believe in giving the clearest honest advice at the earliest point in a case. We are a litigation practice with expertise in the area of Small Business development and management as well as the collections area. We have assisted with the protection of the intellectual property of businesses and the new legal requirements for business on the Internet. We also specialise in Family Law, whether the family is married or unmarried.